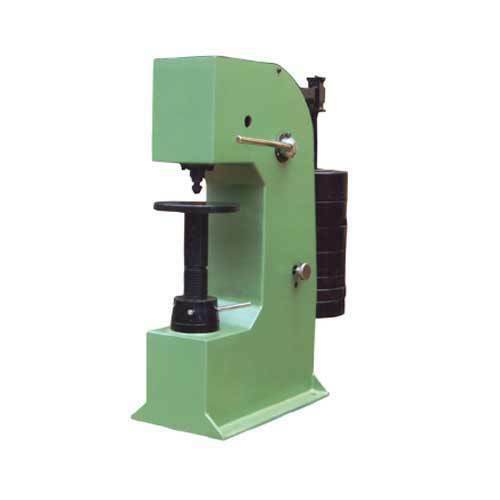 We offer a wide range of Hardness Testing Machines Calibration which is used for testing hardness and tensile strength of different products which are applicable in various industries. These machines are made up of quality materials and are checked by our quality experts as per standards. Our Testing Machines calibrations are appreciated by clients for its durable, high performance and reliability. 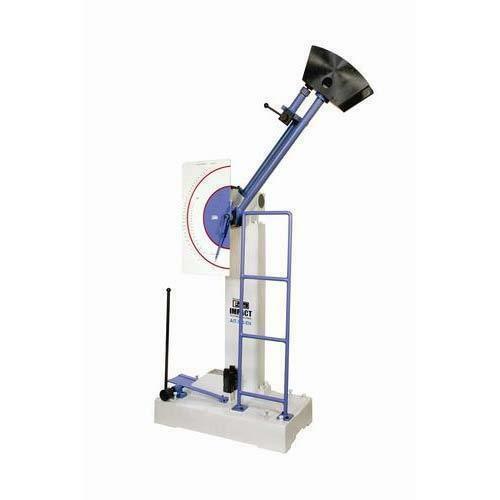 We are offering a qualitative range of Spring Testing Machine Calibration. Empowered with a strong team of technically proficient and experienced engineers, we render this calibration services in an effective manner. By providing the flexibility and reliability in our services, we render the maximum client satisfaction. In addition to this, we give the calibration report immediate to the clients after completion of calibration. We are a renowned and customer centric firm, which is engaged in delivering a comprehensive range of Vickers Hardness Testing Machine Calibration. Offered range of calibration service are rendered by our engineers opt for strict calibration test to assure that machines have been developed adhering to industry standards and NABL norms. 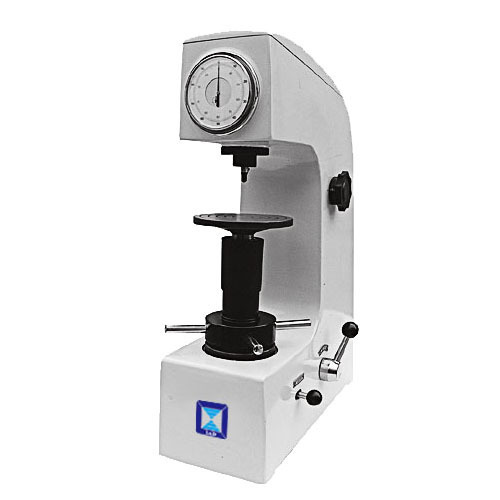 We are the leading name in the market engaged in offering a wide assortment of Brinell Hardness Testing Machine Calibration. This machine is designed for Brinell hardness measurement on steel and other ferrous material & also on non-ferrous material such as brass, bronze, and aluminum. In addition to this, we offered calibration certificate which meets ISO standards. We are offering a wide range of Wood Testing Machine Calibration to our respected clients. After manufacturing the machines, we test them on various parameters so as to ensure its flawlessness before the usage. Moreover, offered array of services is rendered by our highly experienced professionals with following the industry quality norms. To furnish the requirements of clients, we are engaged in offering Torsion Testing Machine Calibration. Provided assortment of these services is rendered by using quality tested components under the assistance of highly talented workforce. 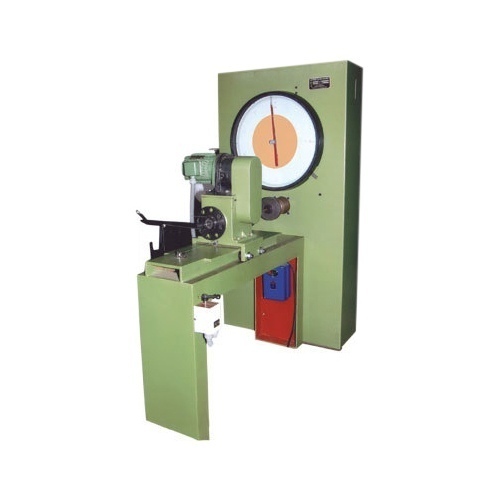 These machines are suitable for twist and torsion tests on various metal rods and flats. Best industry experts offer these services by using updated technology. We are offering a wide array of Rockwell Hardness Testing Machine CalibrationServices. Our calibration is to the mark and certified. In addition to this, we are supported by the well-developed quality testing facility that is outfitted with advanced technologies thereby delivering the immaculate range of machines. Also, we give the calibration report immediate to the clients after completion of calibration. Our organization is offering an astonishing range of Universal Testing Machine Calibration. 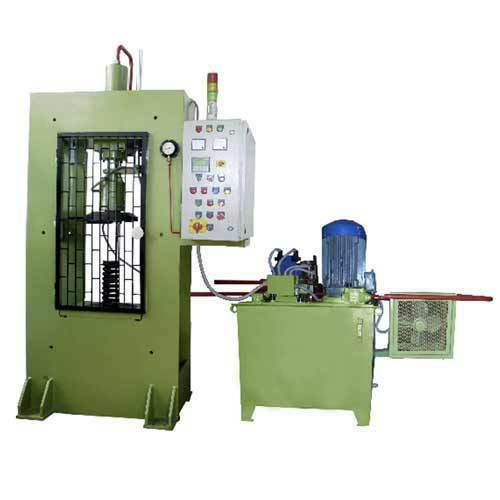 Offered machines have computerized crosshead control, overload protection for load cell by electronic control and single from windows based user-friendly software. Our associates utilize advanced tools and modern technologies thereby delivering the world-class range of products. 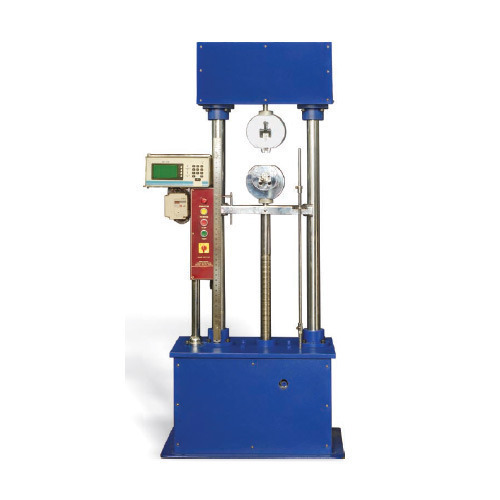 We are one of the best Tensile Testing Machine Calibration. we are expert for service of Top Arm Load Gauge. we alse supply the Top Arm Load Gauge with calibration certificate. we are provide the on site calibration all over india.we will give the calibration report immediate for after completion of calibration. Banking on the honorable management of talented and well-qualified professionals, we are highly immersed in offering an exceptional assortment of Impact Testing Machine Calibration Services to our customers. 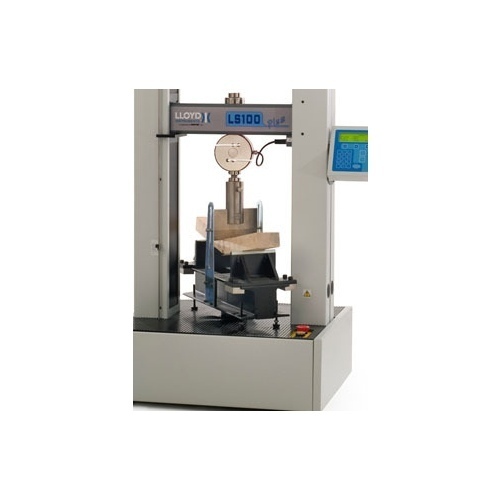 These impact testing machines are suitable for Sharpy & Izod impact tests on various materials. Apart from this, we are rendering these calibration services using the high-quality equipment. 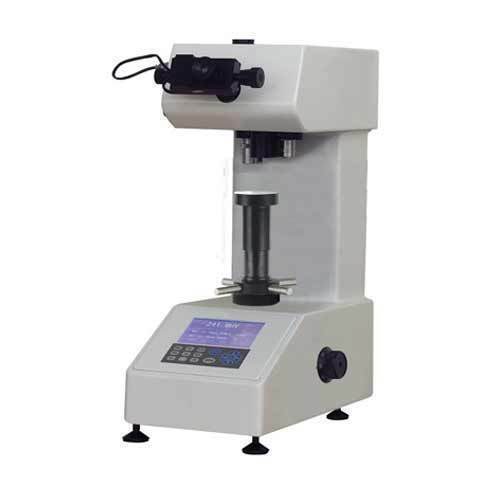 Looking for “Hardness Testing Machines Calibration”?